Coming on the heels of the statewide primary election, the Marquette Law School Poll gives us our first look at how the contests for governor and senator are shaping up. 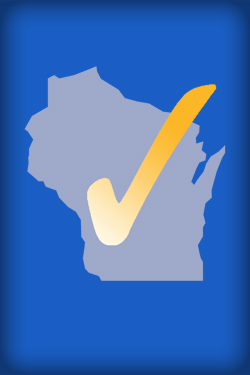 Have Wisconsin voters decided who’ll get their vote, and if not, how are they leaning? Charles Franklin, professor of law and public policy and director of the Marquette Law School Poll, joins Mike Gousha, distinguished fellow in law and public policy, for a discussion of the issues and factors that could impact the November elections. What issues are most important to voters? Where do they stand on questions about criminal justice reform, spending on public schools, and economic development incentives for Foxconn and others? In the national policy arena, we examine public opinion on tariffs, immigration, the Mueller investigation, and specific presidential policy initiatives. Plus, the poll takes a look at how often people talk about politics with family, friends and co-workers, and how much disagreement they encounter in those conversations.